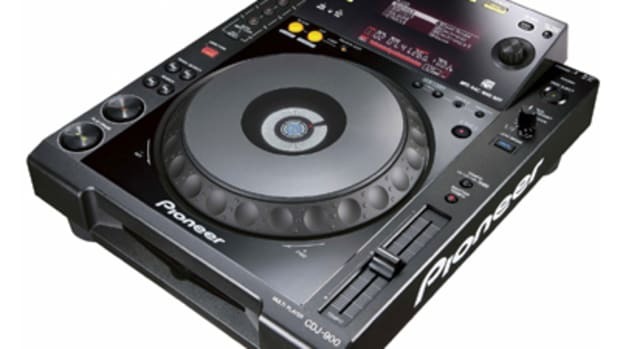 The Pioneer CDJ-200 is an awsome mixing machine at a better-than-average price point! Okay, let me start this by saying that I have never played on a CDJ-100, so I can’t directly compare the two. 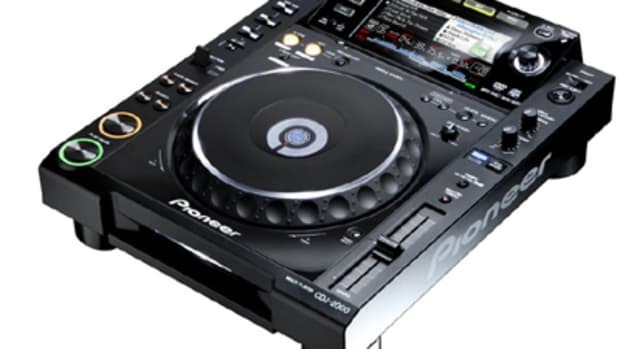 I can, however, compare the CDJ-200 to most other decks on the market. And as an entry level professional CD deck, it does a good job. The price point is about where it should be and it fills out the bottom of Pioneer’s line nicely. It has some flaws, but you get what you pay for. Unfortunately with most companies, getting what you pay for and not being able to pay a lot means getting something that doesn’t work well or that is unreliable. 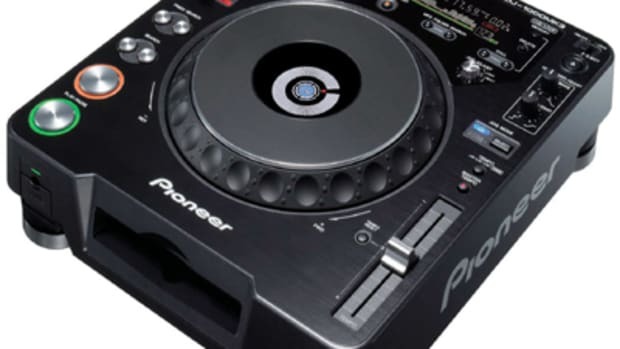 Instead, Pioneer decided to limit the scope of their entry level CD deck by keeping the lack of scratch emulation that the CDJ-100 had and adding features to make it blow most other budget CD decks out of the water for DJs not wanting to scratch. The well-built casing inspires confidence in the player as does the skip resistance. You can literally bang the player on your table and you basically won’t hear it skip until you break it. Pioneer accomplishes this near miracle with a combination of a skip-proof buffer and a CD drive that sits in an oil-dampened suspension. No other deck in the price range that I’m aware of has this functionality. No other deck in the price range has pitch increments of .02% either. Though many will argue about whether or not it matters, few decks have this feature at all. And to see it on a deck that costs about $400 is impressive. The pitch slider itself, however, is a bit loose for my taste and because of that, the numerical purists out there might complain that the pitch reading jumps sporadically in increments of .04 or.06 percent. Again, that has nothing to do with the deck but rather with getting used to its controls. The deck comes with three built-in pre-mixer effects: Jet, Zip, and Wah. Jet is a Phaser effect, similar to a very strong Flanger. Zip is a pitch-shifting effect. I don’t believe it adjusts in increments smaller than a semitone, and don’t expect to be able to mix harmonically with it. It causes audible distortion almost as soon as you start using it that works for the effect, but not for trying to bring an off-key song in tune. Wah is a hybrid filter. The jog wheel, and its hold/reset button, is the only control for these effects and they cannot be used on top of one another. For the Jet effect, the jog adjusts the speed, for the zip effect it adjusts the pitch shift up or down, and for the Wah effect it alters the cutoff frequency of a filter. They all sound pretty good, but they don’t give the functionality you’d need to get really creative with them. 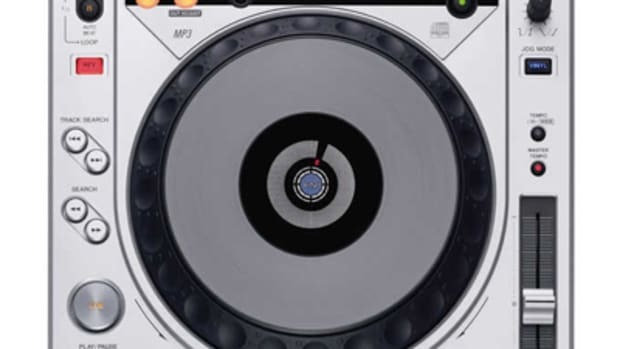 The CDJ-200 takes looping almost straight off the CDJ-800. 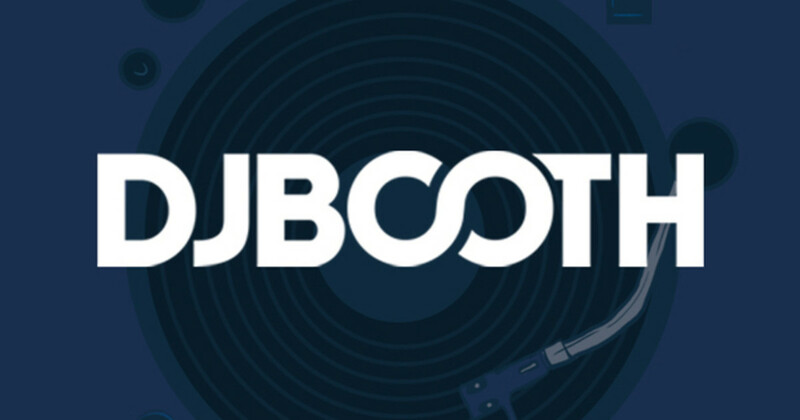 It has an automatic 4-beat loop, a beat cutter, and no limit to the length of the track that can be looped. It also has a loop-out point adjust (accomplished with the jog wheel) but no loop-in adjust. The beat-cutter only has 1 button to cut a loop in half which will also double the length of a loop if you press it while holding one of the folder search buttons. It’s a very nice and simple implementation once you figure out how to create longer loops. I honestly believe that mp3 functionality is a joke, but since I know others have other opinions, I did test them and other than longer loading times everything works the same with mp3 audio or CD audio. The folder searching was nice and it read id3 tags encoded with Winamp or iTunes without a problem. I’ve seen huge complaints with other budget decks with regards to rejecting some burned CDs, and these things haven’t spit up a single thing yet. They play CDs scratched so badly that my Sony Walkman won’t even play them. They skip doing it, but they still do it better. I buy the cheapest media I can find, because I honestly don’t think it makes a difference, an these decks seem to support my theory. As I said, my 2 decks haven’t had a single CD they just wouldn’t read. The unit’s biggest downfall, however, is it’s jog wheel. Never mind that it has 3 functions (pitch bending, effects control, and loop out adjust) depending on exactly what you’re doing, and it just doesn’t feel right. Because of the brushed metal finish, it’s not the easiest thing in the world to move and it feels a bit tight to my hands. I actually put a piece of tape on each of mine similar to a turntablist marking samples to give me a bit more grip and to provide a visual reference for how far I was turning the wheel each time I use it. For a deck so focused on mixing performance, they really should have tried a bit harder to get a jog wheel that performed as expected, as I’m not the only person who doesn’t like it. Some people I’ve talked to prefer the older, rubber jog wheel of the CDJ-100. While I haven’t used it, if it was like the jog wheel on the EFX-1000, I’d agree. Pitch bending, especially, feels weird on these decks even after owning at least one for the better part of 7 months. Other decks in the price range that I’ve used are the Denon DN-S1000, Stanton M.303 and M.304, and the Vestax CD-x05. 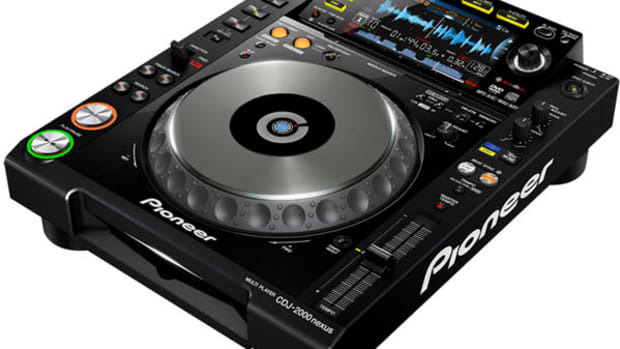 Of these, the CDJ-200 is by far the best for strictly mixing. If you can’t afford a CDJ-1000mk3, don’t want to scratch, and can deal with weird pitch bending (I’m sure you can), then it’s a great deck for the price. Pioneer, in my opinion, made the right sacrifices to make this a $400 deck, as it does what it does very well, it just doesn’t do everything. I’m glad I got them, but I won’t keep them after I can afford something better.